Performed by JACK Quartet. 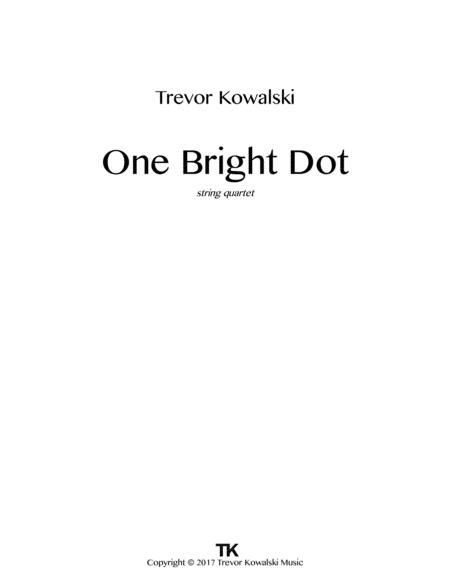 Written as a re-score to "One Bright Dot" video by Clément-Morin. All parts standard 8x11. Important information in PDF. Please contact info@trevorkowalski.com with any questions. .